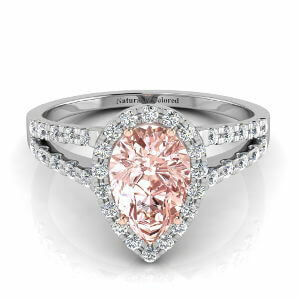 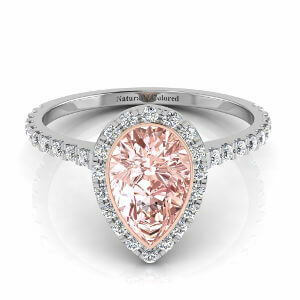 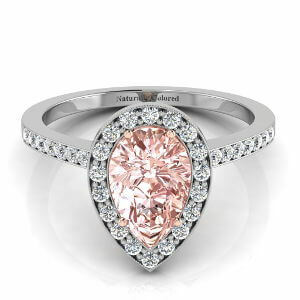 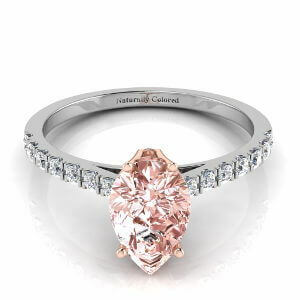 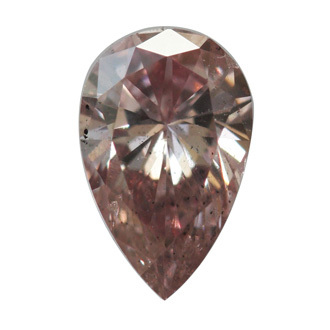 The pear shaped pink diamond has a fancy orange glow, while the primary coloring is also tastefully muted and warm. 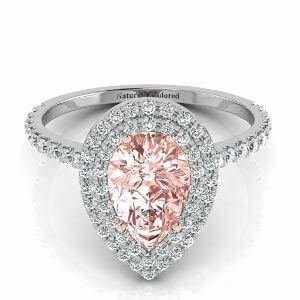 The gem is certified by the Gemological Institute of America, one of the foremost institutes of its kind in the field of grading gems and diamonds. 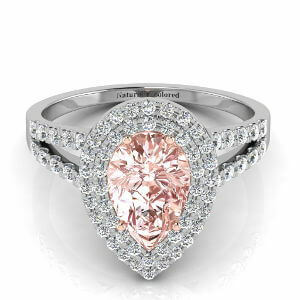 Its dimensions are 6.59x4.19x2.62.